When I was invited to a wedding in Tegucigalpa, Honduras I had no idea that the second most dangerous airport in the world, according to History Channel program Most Extreme Airports, was Tancontín International Airport. 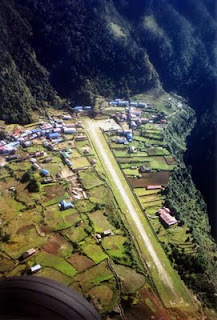 The airport has received much criticism due to its proximity to mountainous terrain, its short runway, and historically difficult approach to runway 02. Luckily we landed at San Pedro Sula, a horrific six hours drive to Tegucigalpa, but a safer place to land. When we have to take off from Tancontín I was as apprehensive as all my fellow passenger on that Taca flight. Since the runway is so short the airplane has to accelerate and take of in a few seconds (I would say it took maybe 25 seconds) and then climb as quick as possible not to crash on the mountains that surround the airport. Does it sound like fun? It's not! First and last time I visited Honduras until the corrupt government stops to gamble with peoples' lives for a profit and build Soto Cano airport in Comayagua. This airport is the busiest one-runway airport in the country, with an average of 550 flights per day. In September 1978, PSA flight 182 was making its approach into Lindbergh Field when a Cessna crossed into its flight path. The crash claimed the lives of 144 people. At the time, the incident over San Diego was the most deadly commercial aviation accident in U.S. history. The runway is abutted by water on one side and hills on the other, and in 2000 the runway was extended over the Atlantic Ocean about half a mile in order to accommodate jet liners. 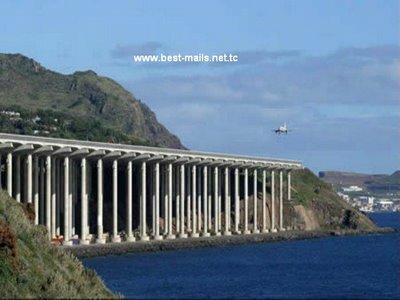 The overwater landing strip addition is supported by giant pillars, which you can actually boat around once your stay on Madeira begins. Want more? Even though British Airways (direct from London-Gatwick), Air France, and other major airlines land here daily, pilots and passengers have to put up with mega-turbulence during landing, so much so that, at times, high winds and storms still close this airport to jet liners during winter months. The airport itself is extremely modern and well kept, which any entering visitor deserves after putting up with what can be a arm rest clenching landing. Located in a valley to maximize wind challenges, Eagle County Airport is a danger due to surrounding mountains, snow, and most curiously the altitude. Airplanes lose power in higher altitudes, which is fine when they have reached cruising speed at 30,000 feet but it's bad when they need sudden bursts of power to maneuver a safe landing. Takeoff is the most challenging for pilots as there is an extremely precise takeoff pattern which navigates them precariously through the mountains. This airport made our top 10 most dangerous airport list because it is basically a giant ski slope. Only small planes land here so it doesn't make the news every time there's an accident, but there are plenty. There are some incredible video captures of takeoffs and ;andings from Courcheval Airport. publicized event, there were fortunately no fatalities. 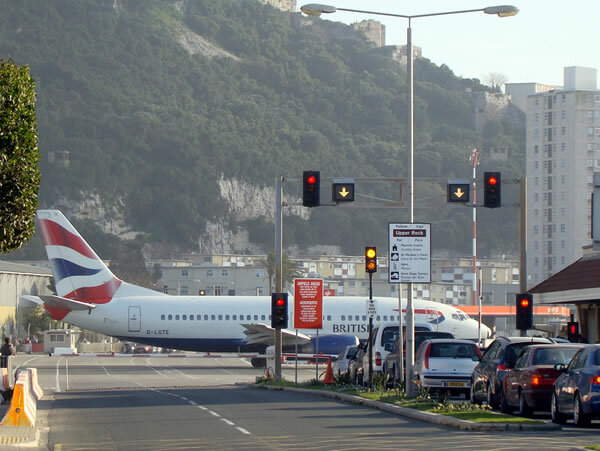 Gibralter makes the list mainly because there is a four lane highway that passes right through the middle of the runway! There is a stoplight, similar to one you would see at a railroad crossing that shuts down the highway whenever a plane takes off or lands. This can stop traffic for up to 30 minutes. The next challenge is the landing. The rock of Gibralter creates an extremely complex wind circle that can throw the planes around quite a bit when they reach about 300 feet. 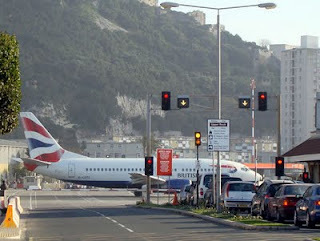 The swirling winds are very unpredictable and cause pilots to be on their "A" game every landing at Gibralter. 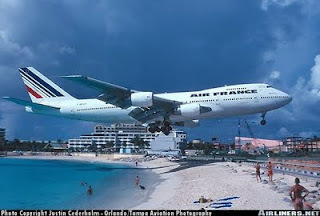 The airport at St. Maartin is almost like a tourist attraction. Planes coming in for a landing fly directly over the heads of beach-goers who frequent a local bar known for it's airplane flyovers. The local beach bar actually puts up a chalkboard sign listing all of the landings so that the customers can get in good position for the planes to fly directly over their heads! There is also a local custom called "riding the fence" where people grab onto a fence behind the area where the jets take off, wait for the jets to kick into high and then HOLD ON! as the jets propel winds of up to 70 miles per hour. Pilots of jets have reported seeing people being thrown as far as fifty feet from the fence. 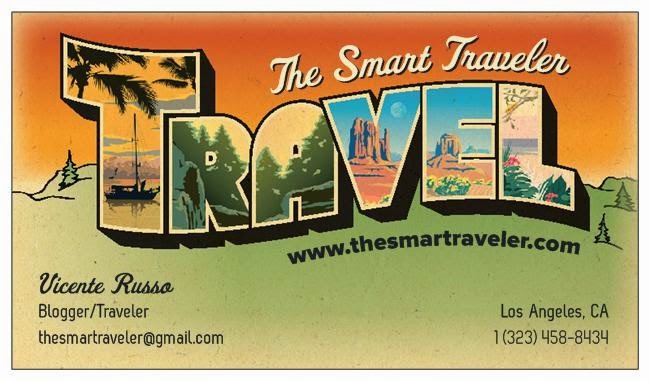 So far no one has been hurt, and it remains a great tourist attraction. 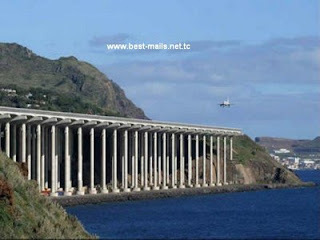 For starters, pilots have to have a special license to even land at this airport! A short, 12 minute flight from St. Maartin, this 1200 foot runway only hosts planes holding 30 people or less. There is a pretty cool video of a plane missing the runway and going into the ocean (no one was hurt) but it shows why this is one of the most dangerous in the world. We already discussed this one. Topping our list of most dangerous airports is Lukla Airport in Nepal. There have been too many crashes at this airport to list. Lukla has all of the danger factors; mountains, fog, extreme weather conditions, low visability, and if that isn't enough - you only have one chance to land. Due to the short runway and the mountains immediately at the end of the runway, pilots do not have the option of overshooting the runway and making a second attempt at landing. Once the initial descent is made to land, you're landing whether you like it or not. Takeoff is also a challenge due to the ominous mountains at the end of the runway. Pilots must gain immediate altitude to shoot over the mountains before crashing into the side of them. The airport is a source to a local village that is extremely primative and relys on the supplies delivered by plane. When a plane is going to attempt a landing, a siren is sounded warning the locals to clear the runway. 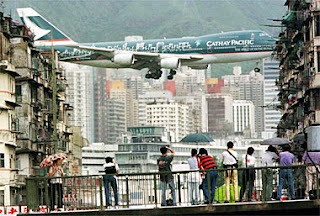 So when you are planning your next trip, keep in mind these airports and the chances you want to take to visit a new destination... and come back alive! Flying out of MHTG is not much different than a lot of airports. Flying into MHTG does take special training.